The street view option can help to bring back tourists and restore the heritage of Pakistan. Google announced on Thursday that it would be introducing panoramic imaging for over a dozen historical landmarks in Pakistan, similar to its Street View offered in other countries. The tech giant announced the launch of the extraordinary project to highlight and promote Pakistan’s rich cultural heritage. Google has undertaken the project in collaboration with a number of local non-profit organizations which include the Citizens Archive of Pakistan (CAP), Mohatta Palace Museum, Heritage Foundation Pakistan, and others. Currently there are a total of six locations listed on the World Heritage List by the United Nations Educational, Scientific, and Cultural Organisation (UNESCO). It is reported that all of these sites will be included in Google’s new project. Some of the sites that will be included in the panoramic view will include the ruins of Mohenjo-Daro, Rohtas Fort and Shalimar Gardens and Fort. 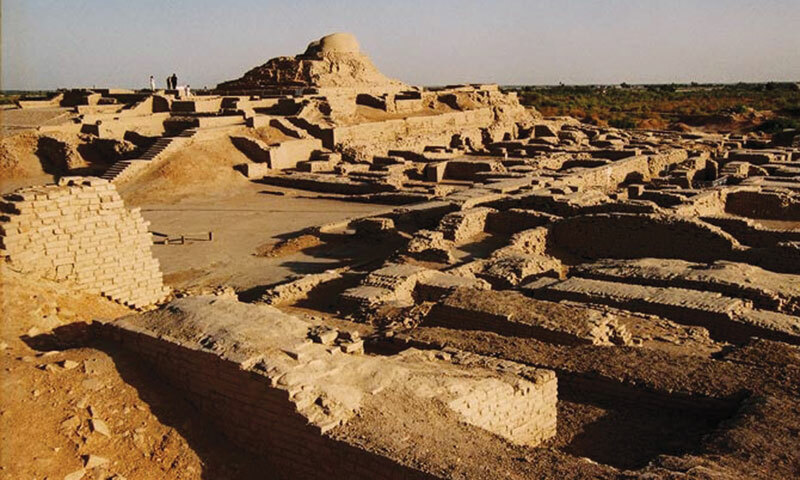 Earlier in 2012, the tech-giant had signed an agreement with the provincial government of Punjab to capture historical locations and cultural sites. The current land mass which constitutes Pakistan has been influenced over the centuries by the arrival of Greek, Aryan, Buddhist, Arab Muslim, Mughal, Hindu and Christian cultures. The only problem I can see is the terrorism ruined our tourism and for that sake it is necessary to bring back tourists which can give a lot of revenue to the government. This could be a great effort to restore Pakistan’s civilization. One could visit the place just sitting in front of their computer and can see the actual image of the locations.